Ever wondered what it would be like to ride a carousel right off its platform? 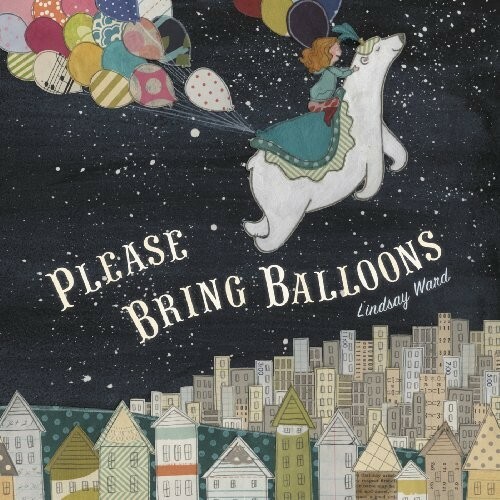 As Emma discovers, all it takes is a handful of balloons and a very kind polar bear to show you the way. This soaring story of friendship, between a carousel bear and the little girl who noticed him, will take readers to the arctic and back -- in time for bedtime, of course -- and remind them anything is possible. Even flying.